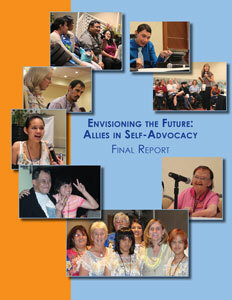 This page highlights current state themes in self-advocacy. These themes include topics that state teams identified in their presentations and state plans at the summits, and are presented here to support information-sharing. 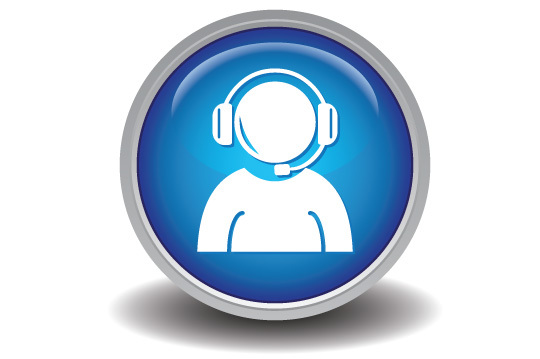 States who are working on a particular topic, might want to contact states who have had success in that area. 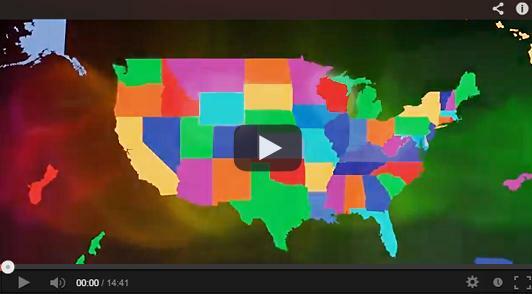 Click on a theme below to find states who have goals and accomplishments in that area.